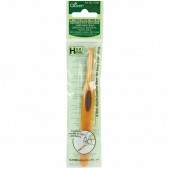 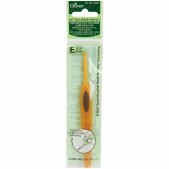 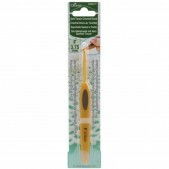 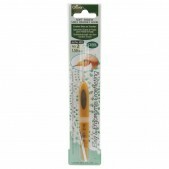 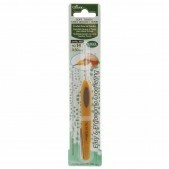 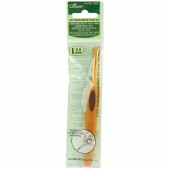 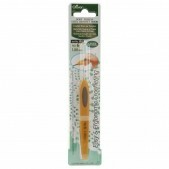 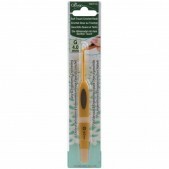 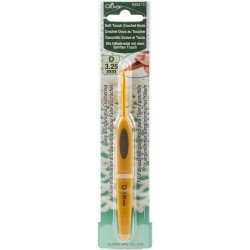 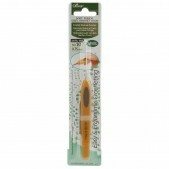 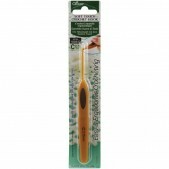 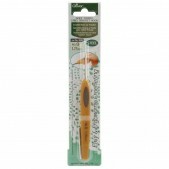 Make your crocheting more enjoyable with this ergonomic soft-handled crochet hook. 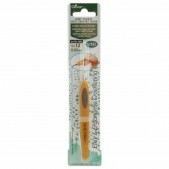 It features a soft- comfort thumb grip on the handle and an optimal shaped hook for smooth working. 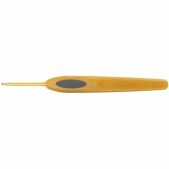 The hook is made of aluminum and the handle is made of ABS Resin. 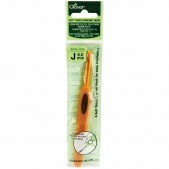 This package contains one US-3/D 3.25mm hook.